In 1962 the late Pasquale A. Pistone founded the Yonkers Philharmonic Orchestra with the encouragement and enthusiasm of members of the former Yonkers Symphony Orchestra, which Maestro Pistone had conducted for the previous two years. After incorporating, the orchestra received financial support from Local 38 of the American Federation of Musicians. In 1962, Dr. Kathleen A. Pistone founded Fine Arts Orchestral Society (FAOS). The founder, the musicians, their families, and a small nucleus of charter members kept the music playing by raising funds through a variety of social events. Since the orchestra did not have rehearsal facilities Msgr. Novajovsky of the Most Holy Trinity R.C. Church, a musician himself, graciously offered the orchestra to rehearse and perform in the church hall. Maestro Jerome Sala was named conductor and music director of the orchestra in 1972. He was honored in Yonkers’ City Hall. He remained in this position until his death in 2001. In 1987, under the aegis of Mr. Sala, members of the orchestra initiated a special program in collaboration with the Yonkers Public schools. Musicians from the orchestra became mentors for students in the Enrico Fermi School for Performing Arts and Emerson Middle School. They encouraged student participation in the study of music.  The program was temporarily discontinued when FAOS could no longer fund it, but has been reinstated with the help of ArtsWestchester and other sponsors. FAOS leads the way in providing free live symphonic concerts to residents of Yonkers, and its surrounding communities. The Yonkers Philharmonic Orchestra presents four free concerts each year at Saunders High School. For more than fifteen years, audiences enjoyed a free outdoor summer concert offered by the Orchestra at the Cross County Shopping Center. These concerts were co-sponsored by the FAOS, the Cross County Shopping Center, and the City of Yonkers. Since 2006 the outdoor concerts have continued at Untermyer Park with sponsorship from the Untermyer Performing Arts Council and FAOS. In June 2003 the East Yonkers Rotary Club gave the FAOS an honorarium for service to the community. On April 23, 2006 UPAC honored the FAOS and the Yonkers Philharmonic Orchestra for community service. In 2012 the Yonkers Philharmonic Orchestra was honored with an award from ArtsWestchester for outstanding Community Service. 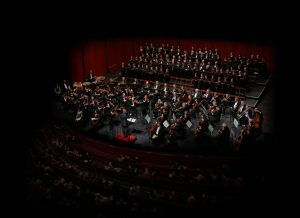 On March 10, 2013 the orchestra celebrated its 50th anniversary with a gala concert at the Performing Arts Center at SUNY Purchase to a full house and rave reviews. All concerts are free of admission costs. All are welcome. About 30% of the orchestra members are volunteers.